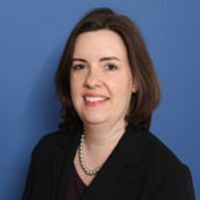 I am an international arbitration specialist, with a practice equally divided between investor-state arbitration and international commercial arbitration. I have been counsel in more than thirty-five active arbitration matters, including ad hoc arbitrations in London and Nigeria and arbitrations pursuant to the ICSID, UNCITRAL, ICC, SCC and LCIA Rules, with seats in London, New York, Frankfurt, Geneva, Singapore and Washington. My practice has a particular focus on matters arising in the energy/extractives sectors, disputes involving States or State entities and public international law. I have taught international arbitration law to post-graduates at University College London and regularly write and speak on arbitration and international law topics. 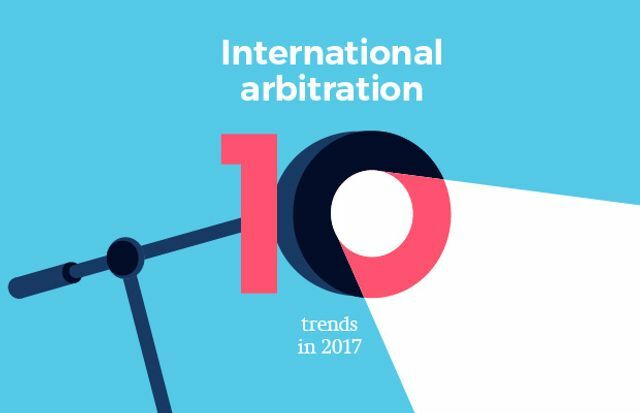 Looking ahead: what are the key trends for international arbitration in 2017? Managing Political and Supply Chain Risks: Are BITs (still) worth the bother?